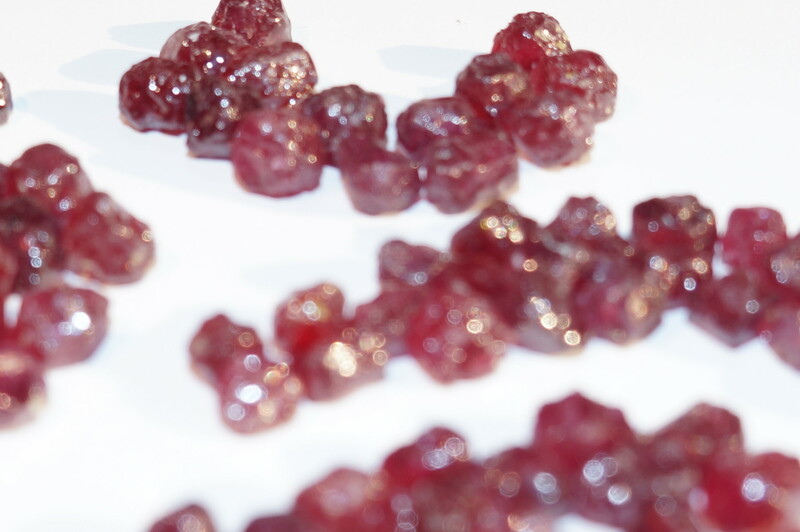 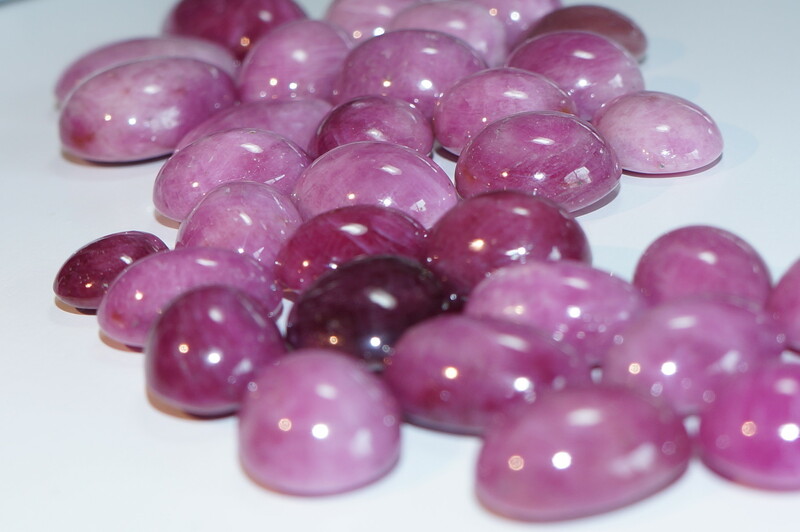 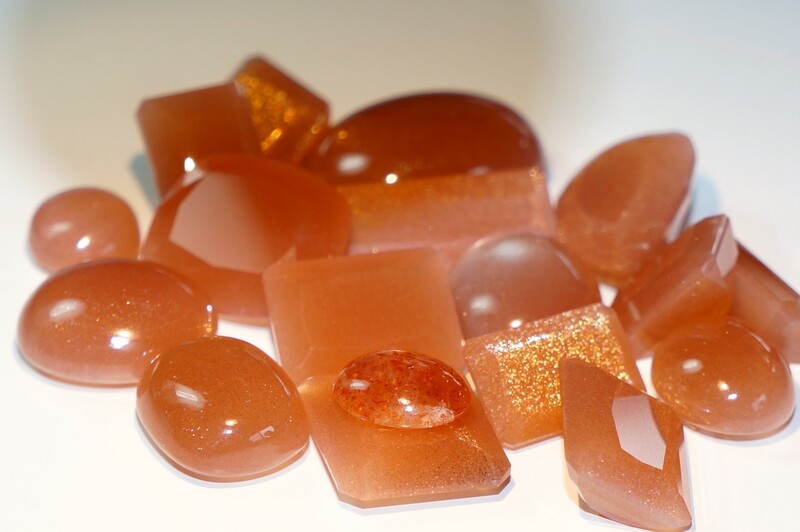 Gemstones and more ... - cta-gems Website! 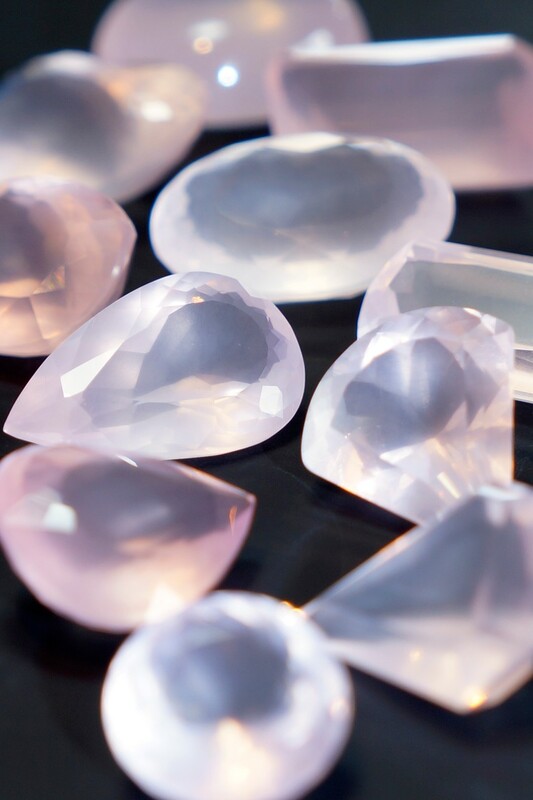 We love gemstones and we hope, that you love them as much as we do. 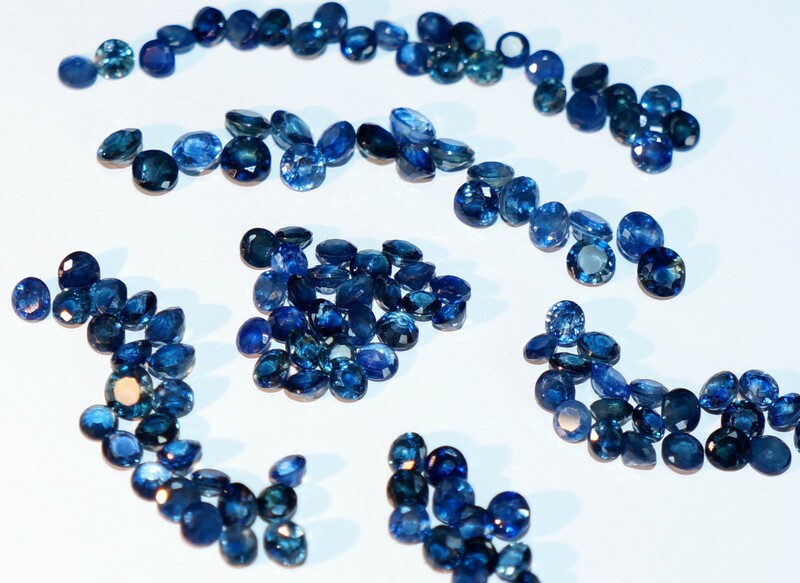 As we are working without any agents, we are able to provide you with the best prices on the market. 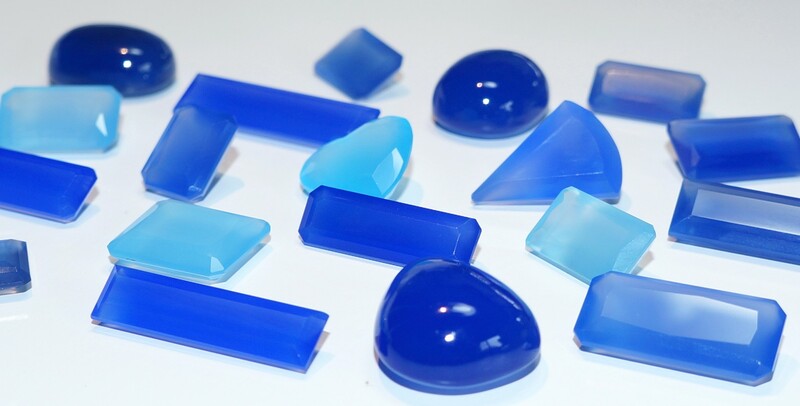 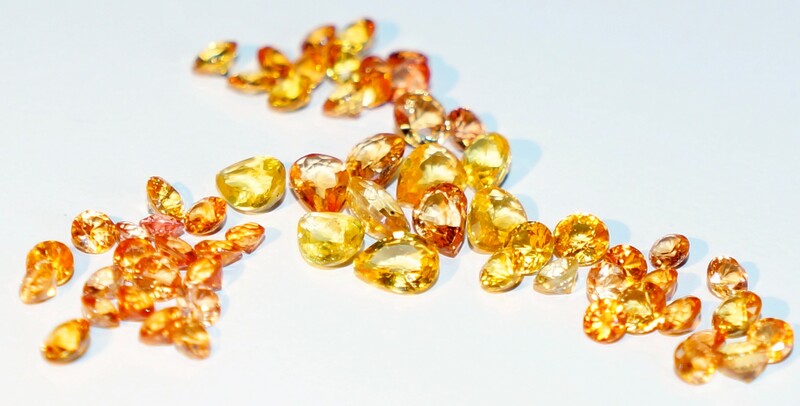 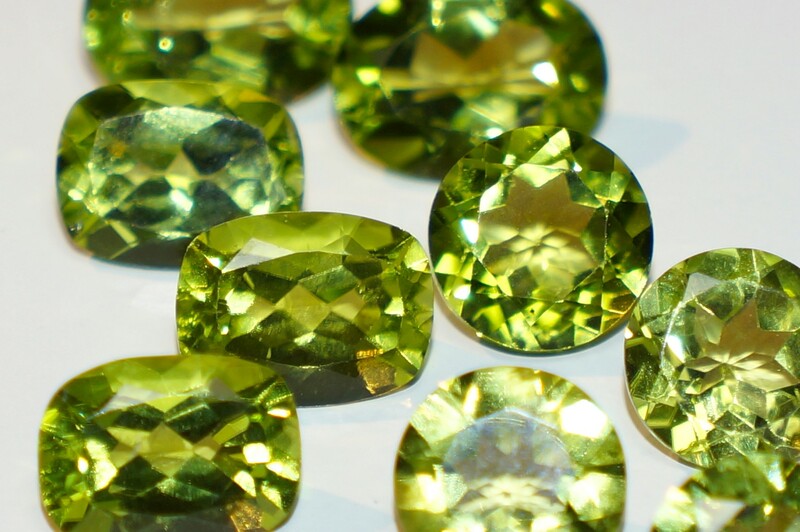 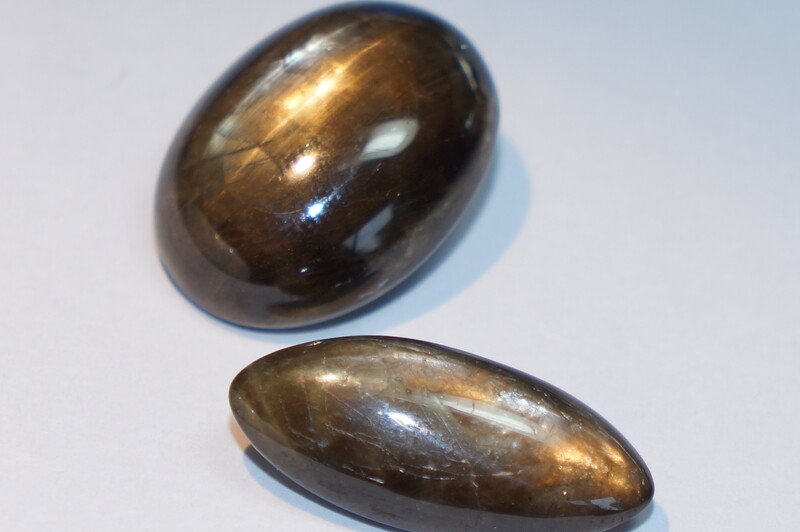 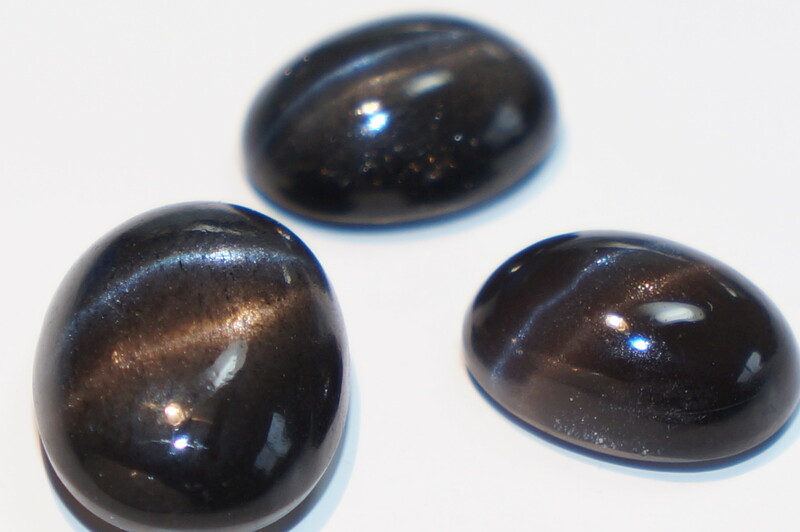 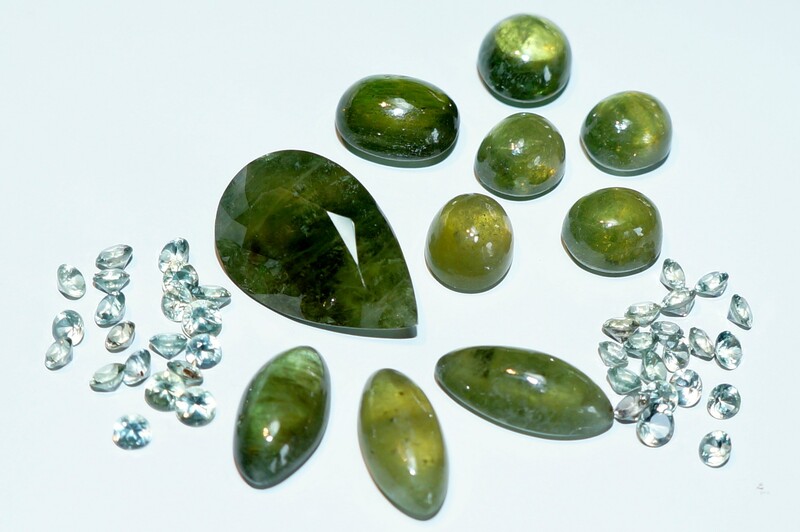 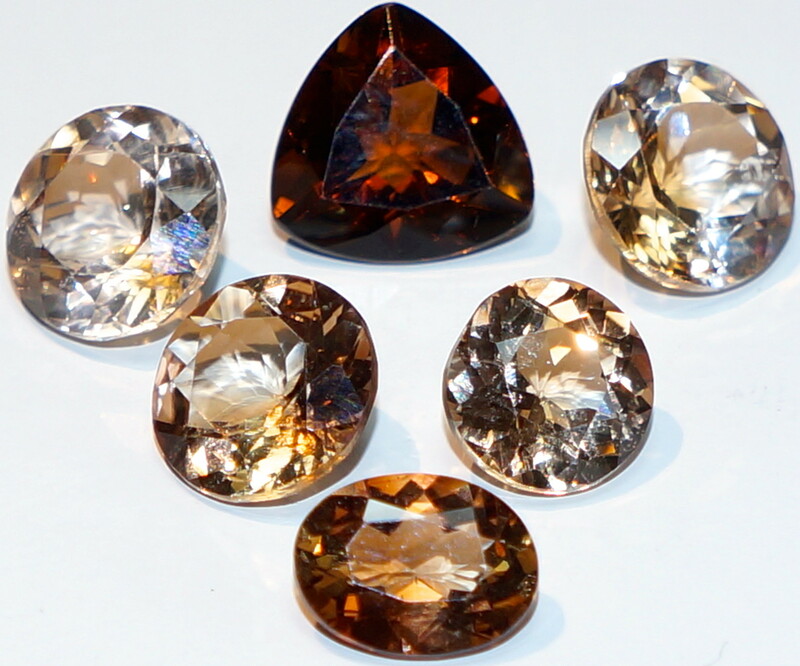 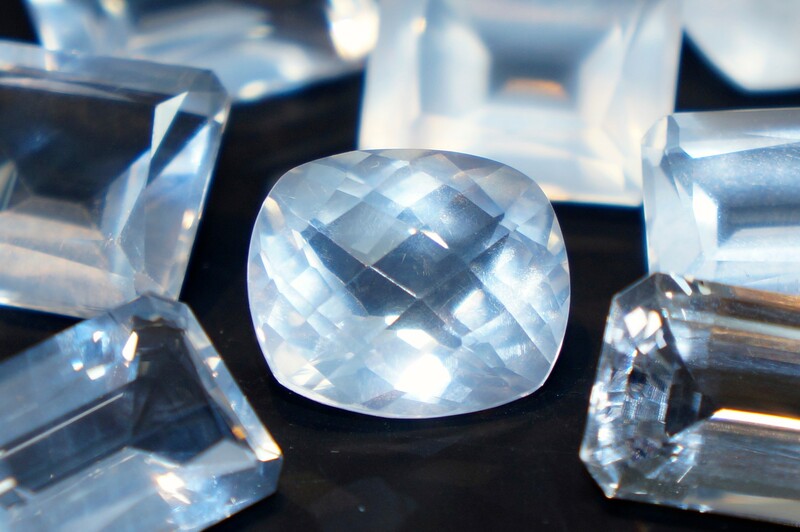 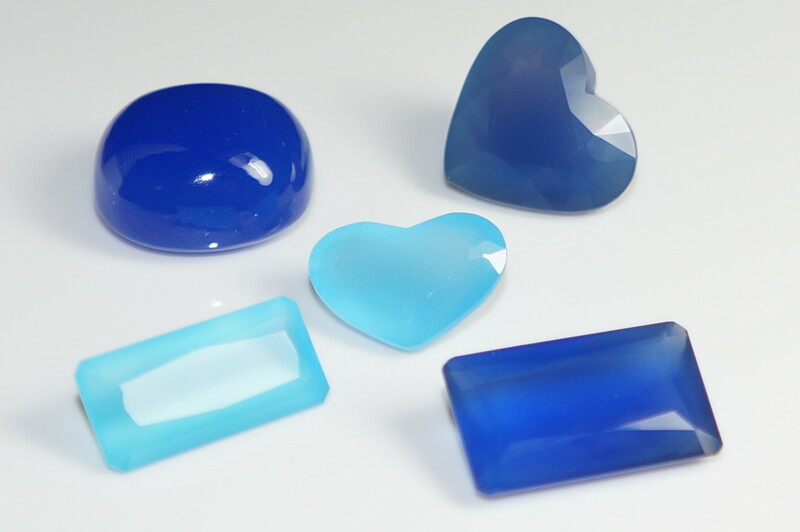 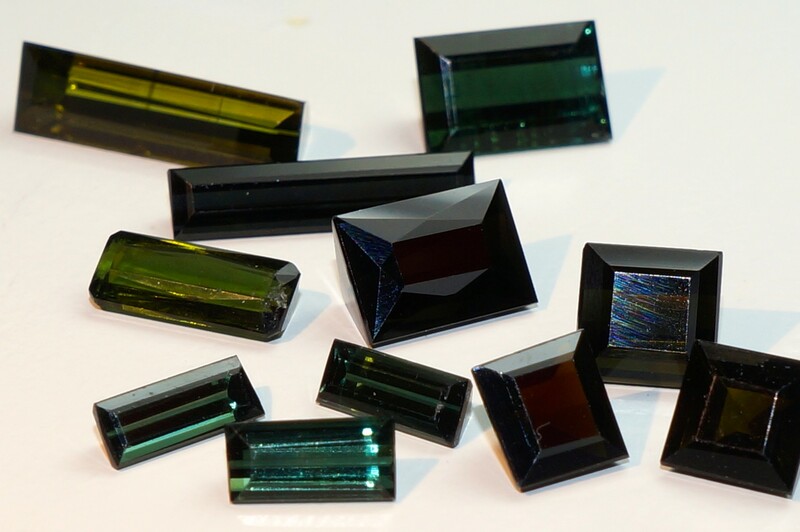 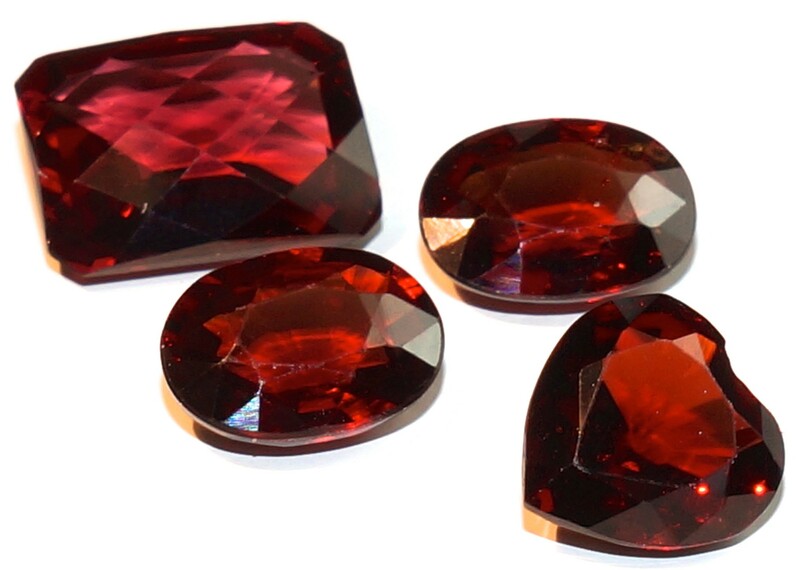 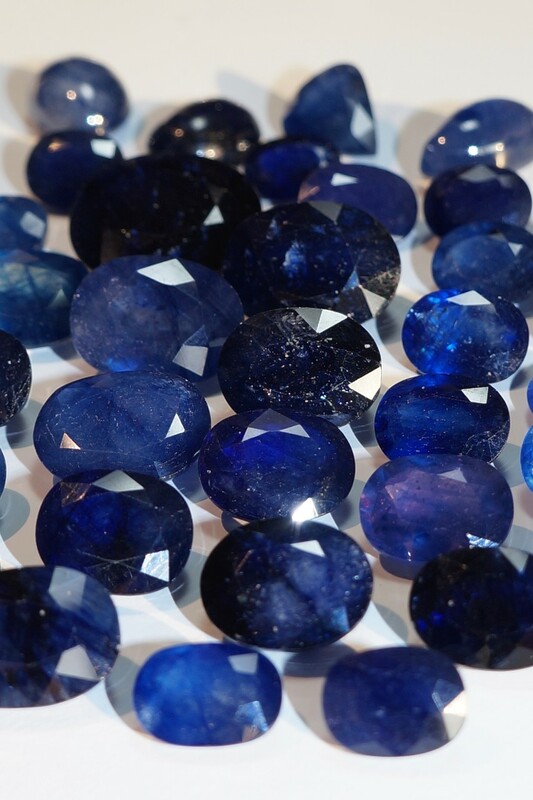 If you should have any needs for gemstones which are not published on our web-store, please feel free to contact us; we surely can provide you with everything you need.